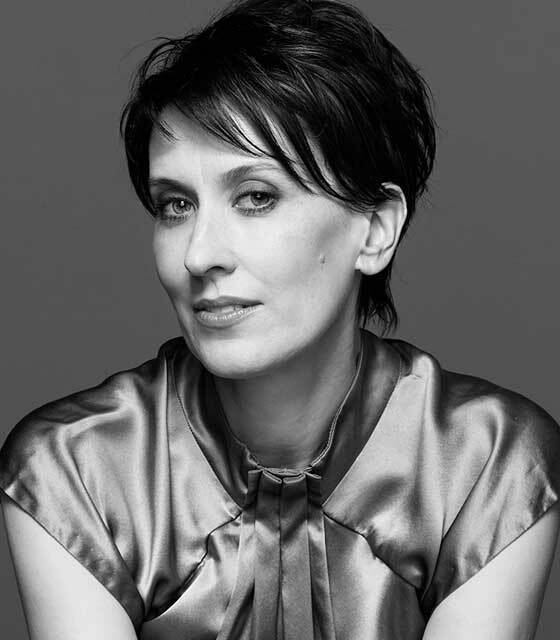 Two-time Walkley Award winner Virginia Trioli is one of Australia’s best-known journalists, with a formidable reputation as a television anchor, radio presenter, writer and commentator. She is much sought after as a speaker and MC, and combines a rigorous interviewing style with an often wicked sense of humour. Virginia is an honours graduate in Fine Arts from the University of Melbourne and La Trobe University, and in 1996 published Generation F, her celebrated response to Helen Garner’s First Stone. In 1995, she won Australian journalism’s highest honour, the Walkley Award, for her business reporting, and in 2001 Virginia won a second Walkley for her landmark interview with the former Defence Minister, Peter Reith, over the notorious children overboard issue. In 1999, Virginia won the Melbourne Press Club’s Best Columnist award the Quill. In 2006, she won Broadcaster of the Year at the ABC Local Radio Awards. Virginia has held senior positions at the Age newspaper and the Bulletin magazine. For eight years she hosted the Drive Program on 774 ABC Melbourne, and the Morning Program on 702 ABC Sydney. She has been the host of ABC TV’s premiere news and current affairs program, Lateline, also Artscape and Sunday Arts. She is a regular fill-in host on Q & A.
Virginia currently anchors ABC News Breakfast on ABC 1 and ABC News 24. Virginia is married with three stepchildren, a three year old and one chocolate labrador.